In other words, what you believe about culture impacts how you live, work, worship and even communicate the gospel. So this issue matters for every Christian, from the pulpit to the pew. 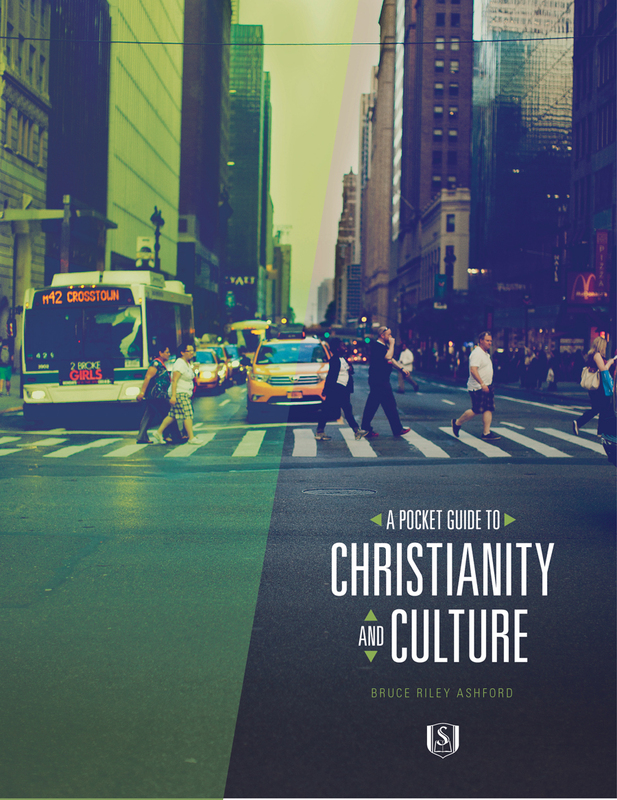 Intersect wants to help you think well about culture — so we’re giving away Dr. Ashford’s new e-book, A Pocket Guide to Christianity and Culture, for free. In this FREE e-book (compliments of LifeWay’s WORDsearch) you get you a framework for understanding what culture is — and the tools to engage it with the gospel. Simply sign up for our weekly email newsletter, and we’ll give you free access to the e-book. Dr. Bruce Riley Ashford is Provost and Dean of the Faculty at Southeastern Baptist Theological Seminary, where he also serves as Professor of Theology and Culture. He is the co-author of One Nation Under God: A Christian Hope for American Politics, and the author of Every Square Inch: An Introduction to Cultural Engagement for Christians and The Theology and Practice of Mission: God, the Church, and the Nations. Learn from Southeastern’s faculty and other reputable speakers through our free classes, daily blogs, videos, books and special events.